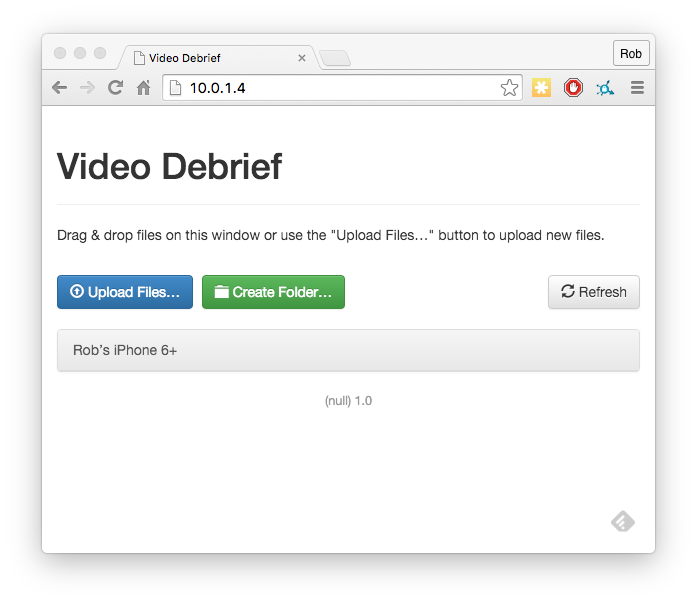 Video debrief provides as many ways as possible to let you get your videos into the app. Just tap on the open icon, select 'Albums' and you can pick a video. Video Analysis will then transfer it into the library and start playback. Just tap on the open icon, select 'Record' and you can record your video. Unfortunately, the iPhone and iPad can't connect to all devices through the USB adaptor as some require more power than the device will give. However - if you can connect with an SD adaptor, that should always work.